We are your locally owned Mercedes-Benz dealership. 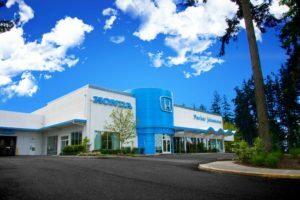 We are proud to represent Mercedes-Benz in the Portland region, and want to make sure that you have a Mercedes-Benz dealership worthy of serving you. Sit back in our customer lounge and enjoy an array of amenities. The Mercedes-Benz name attracts a special kind of clientele. You have unique taste and are looking for the perfect car to match. 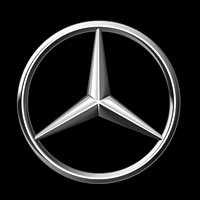 Let us show you why that perfect car is Mercedes-Benz and you will see why Google+ users have given us the highest rating of any Mercedes-Benz dealership in Oregon. 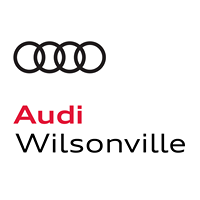 At Mercedes-Benz of Wilsonville, we also believe in giving back. Every year, we participate in various charities and events to help those in need. Thank you for making Portland the great place that it is today, and we hope to work with you to create an even better tomorrow.